SMS activity will more than double from 1.5 million per hour to around 3.5 million after midnight between New Year’s Eve and the early morning on New Year’s Day. 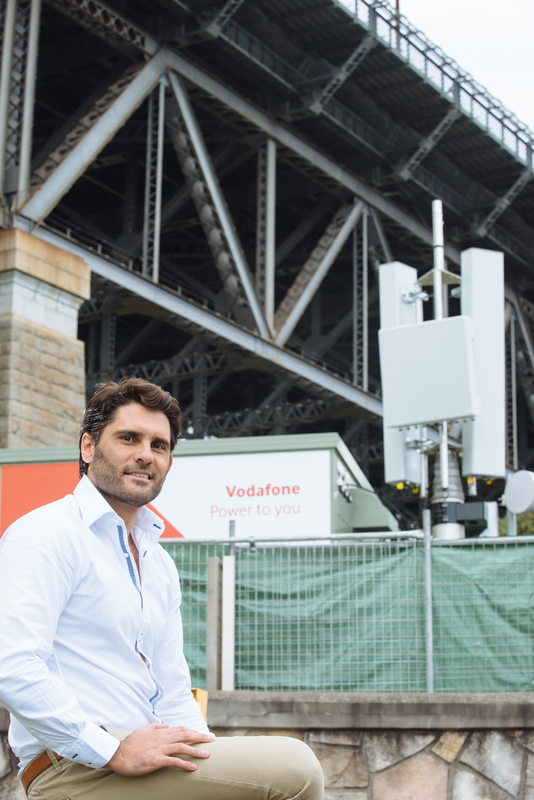 Vodafone’s temporary ‘Red Zone’ sites will be rolled out to special event zones nationally where Vodafone predicts there will be huge spikes in voice and data traffic. 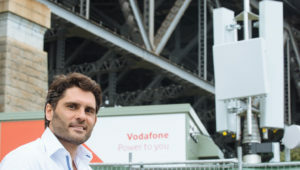 Vodafone Head of Network Performance Yago Lopez said Vodafone’s preparations is part of the company’s efforts to optimise its network, so that millions of texts and calls can be made during this holiday period, particularly on Christmas and New Year’s Day. “Our customers rely on us, especially during the holiday period. We handled about three million texts last New Year’s Eve, and we have forecasted even more this year as Australians increasingly are choosing to be with Vodafone,” said Mr Lopez. The COWS will be rolled out to special event zones nationally where Vodafone predicts there will be huge spikes in voice and data traffic. ‘Red Zone’ sites include Sydney Harbour foreshore where an estimated one million people will gather to ring in the New Year; Byron Bay’s Falls Festival; all major shopping centres during Boxing Day sales; and popular holiday destinations such as Byron Bay, Bondi Beach, and Whitsunday Islands. Mr Lopez added the COWS are being placed in hotspots where there will be large numbers of people using smartphones in dense areas. 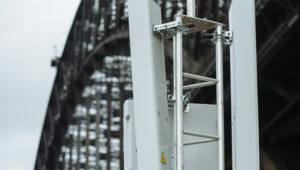 “We will have hundreds of engineers around the country live-monitoring our network performance to ensure peak traffic is managed efficiently,” he said. 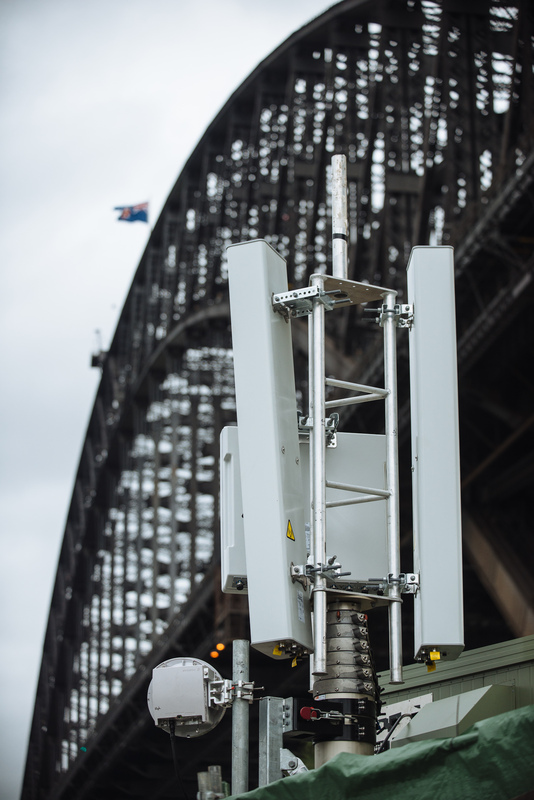 “These temporary sites will allow us to continue to deliver coverage and performance to our customers – even during this busy holiday period.